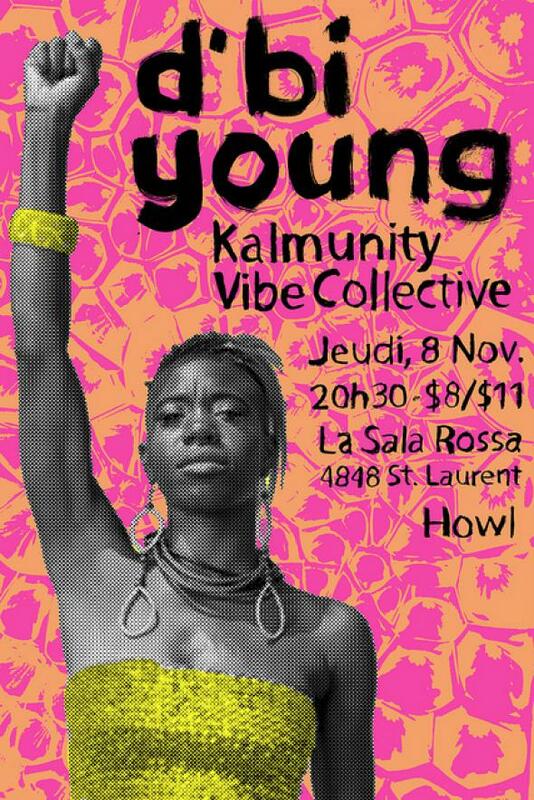 CKUT broadcasted live the performances of d’bi.young, Kai Cheng & the Montreal grassroots artist network, the Kalmunity Vibe Collective. Montreal performance by d’bi.young anitafrika, a revolutionary and ground breaking artist performing creative work that incorporates theater, song and dub poetry. This concert highlighted voices on the front lines of contemporary culture, rooted in anti-colonial struggles past and present. This concert was brought to us by Howl! arts collective, the Kalmunity Vibe Collective, and The HTMlles 10 Festival: RISKY BUSINESS.